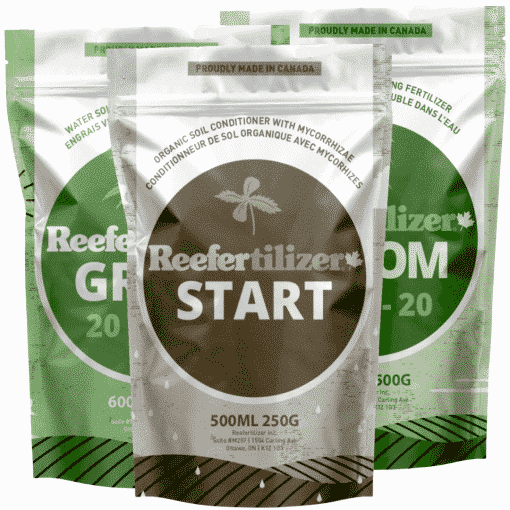 Our Reefertilizer™ Start formula contains 100% organic and natural ingredients to help promote strong and healthy root growth in clones and young seedlings. Our marijuana soil nutrients can be added to any planting mix. By adding a mixture of renewable compost and mycorrhizae – a fungus that grows around young roots to help increase water and nutrient uptake – you will help prepare your plant to get the most out of the Reefertilizer™ 3 stage system. Mix 3 scoops (15 ml) of start formula with 4L of soil or other growing medium. For a 5 gallon container, that’s 1/3 of a cup of Start marijuana soil nutrients. If you have a hydroponic set up, our start mix shouldn’t be used. Our Reefertilizer™ Grow formula is designed for your plant's vegetative stage. It contains all of the essential micro-nutrients – as well as nitrogen, phosphate, and potassium – in proportions that are ideally suited for growing strong and healthy marijuana plants. 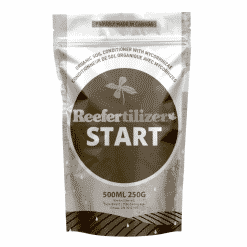 Reefertilizer™ Stage 2 formula will help prevent nutrient deficiencies, as well as help your plants thrive and grow. For young plants – Start with 1 scoop (5ml) of grow formula mixed with 4L of water. For vegetation – Increase to 2 to 3 scoops (10-15ml) grow formula mixed with 4L of water. 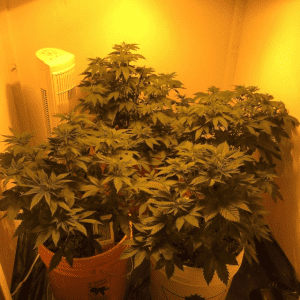 Grow conditions can vary, adjust dosage accordingly. Because this is a water soluble fertilizer, it's recommend to mix the powder with a small amount of water first before adding it to your watering vessel. This help ensures a proper balanced mixture. 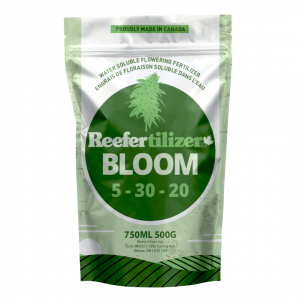 Our Reefertilizer™ Bloom formula is the final step of our fertilizer and nutrients program designed for mature plants. By introducing calcium – as well as increasing the amount of phosphorus available to your plant – you will encourage the growth of strong and healthy marijuana buds. Reefertilizer™ Stage 3 formula will help your plants realize their full flowering potential. Early Bloom Phase – 1-2 tsps. (5-10 ml) per 1 gallon (3.75l) of water for each feeding. Full Bloom – 2-3 tsps. (10-15 ml) per 1 gallon (3.75l) of water for each feeding. 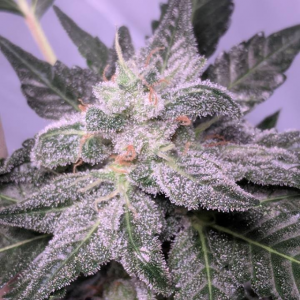 Always flush your plant a minimum of a week before harvest. Reefertilizer’s complete cannabis nutrient combo simplifies your grow. 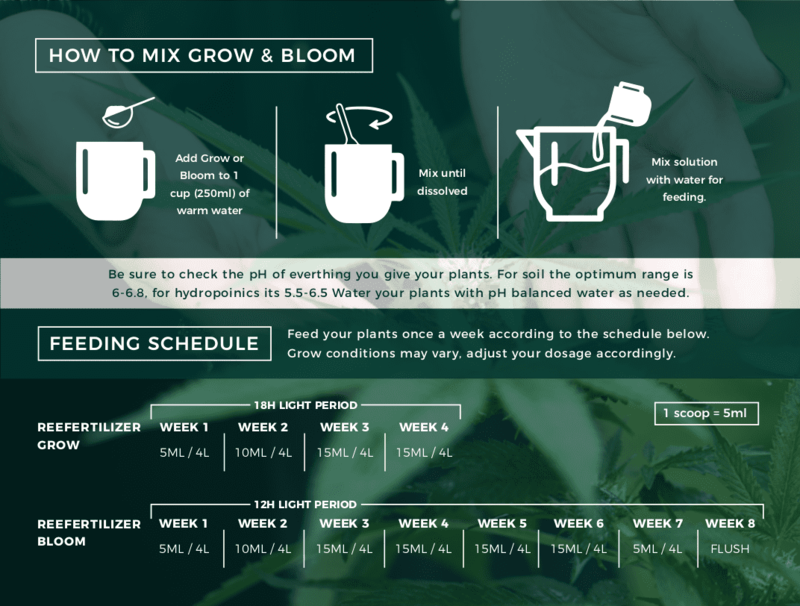 Nutrients and fertilizers tailored to each phase of cannabis growth. Just measure, mix, and feed! Why Choose Our Nutrient Combo? This combo pack is all you need from seed to harvest. Our powdered fertilizers have a longer shelf life, are concentrated, and contain essential micronutrients, making a successful harvest easy. Each step in the Reefertilizer system works with your plants growth cycle. As cannabis matures its nutritional requirements change. Having the right fertilizer on hand makes all the difference in the world. When you buy all three of our products together, you’ll have all the nutrients needed for 4-6 plants. Reefertilizer™ Start is a soil conditioner that greatly improves soil quality which results in stronger plants and bigger yields. Beneficial mycorrhizal fungus helps increase water and nutrient uptake through the roots. Start also contains nutrient rich organic compost made from water hyacinth, a fully renewable plant source.By adding this to your medium you will help prepare your plant to get the most out of Reefertilizer™ Grow and Bloom. During the vegetative stage of growth, cannabis requires plenty of nitrogen. 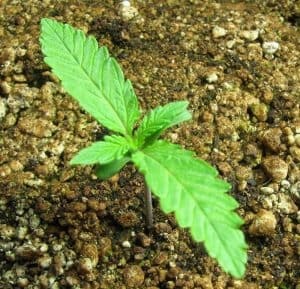 Cannabis plants use nitrogen to grow new leaves and branches. A plant at this stage will grow as fast as you let it. By providing the essential nutrients contained in our Grow fertilizer you will maintain fast vigorous growth. 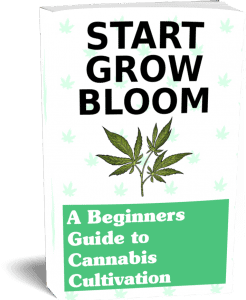 Now that your plant has plenty of leaves to absorb light and a strong stem, it’s ready to begin flowering. Nitrogen is no longer required in high amounts, your plant now wants plenty of phosphorus, calcium, and magnesium. These elements help produce larger, heavier buds. Other commercial fertilizers provide Calcium and Magnesium separately, while we combine them in the powder form. 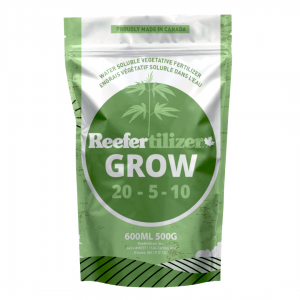 Reefertilizer start can be used as a soil amendment for starter pots by adding 4 scoops to every 1 Liter of soil. It can also be used as a top dressing and sprinkled onto the root zone prior to transplanting. Have any questions? We love questions! Send us an message. 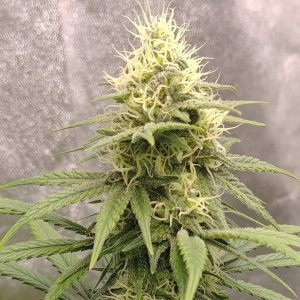 Grow your own Cannabis the Easy way! The biggest hurdle for beginner growers is understanding the nutritional requirements of the cannabis plant. Reefertilizer makes it easy with a three stage system of nutrients and fertilizers, designed for each stage of plant growth. Reefertilizer is easy to measure, mix and store. 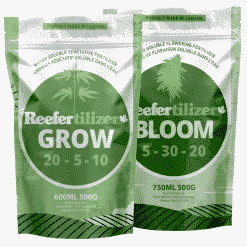 What Makes Reefertilizer Cannabis Fertilizers Different? First of all, it’s very easy to use and handle. Our fertilizers are a water soluble powder. This makes it very easy to measure, handle, and store. Making exact adjustments to your dosage is easy. Many cannabis fertilizers are liquid which has several downfalls. Liquid fertilizers can be messy to work with, and may also leak and cause damage. With powder fertilizers you can be certain every dose is the same as the last. Reefertilizer also contains higher ratios of essential NPK nutrients than other products, it packs a punch. Why treat your plant with several messy liquid fertilizers, when you can use one powder fertilizer that does it all. I used these on my tomatoes as well as my cannabis plants. I’m blown away by the results i’ve had with both. Thanks! Seeing same results as more expensive nutrient kits with the added bonus of not having to mix multiple products .